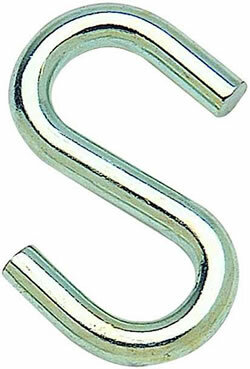 This 3/8″ S-Hook is zinc plated. 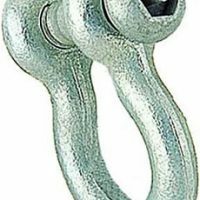 Handy for connecting swing chains to both swing hangers and swing seats. (Note: To open and close S-hooks, you may need S-Hook Pliers, which are sold on this site.) Buy online now! !